You have no idea how excited I am to share this infographic with you today. I'm not gonna lie, it took me hours to brainstorm everything and create, but there are so many beginner (and even intermediate!) bloggers asking about this. I just KNEW I had to create a mind map. And really, everyone's situation is so different. There's no blanket solution that will help everyone. Please keep in mind that a lot of the specifics like traffic numbers and sale numbers are general. These things will depend on your niche, your competition, and more. It's not the be-all-end-all, so don't stress it. I hope you love the map! 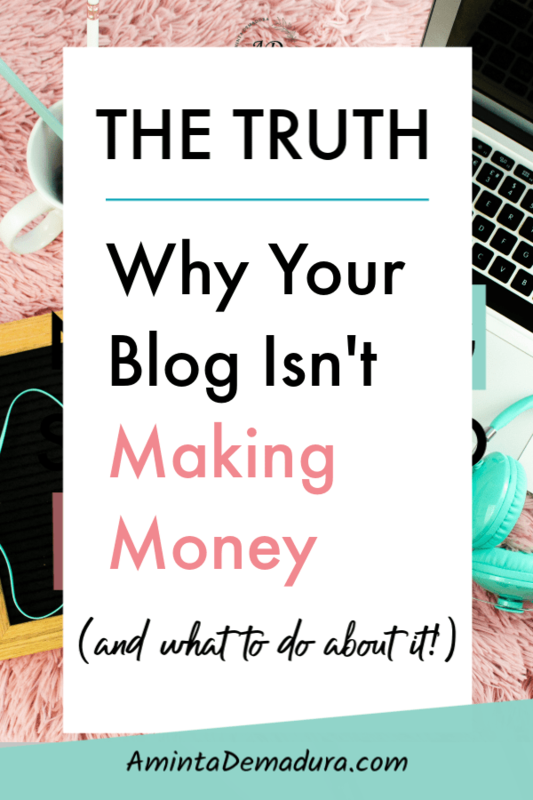 Why Isn't My Blog Making More Money? 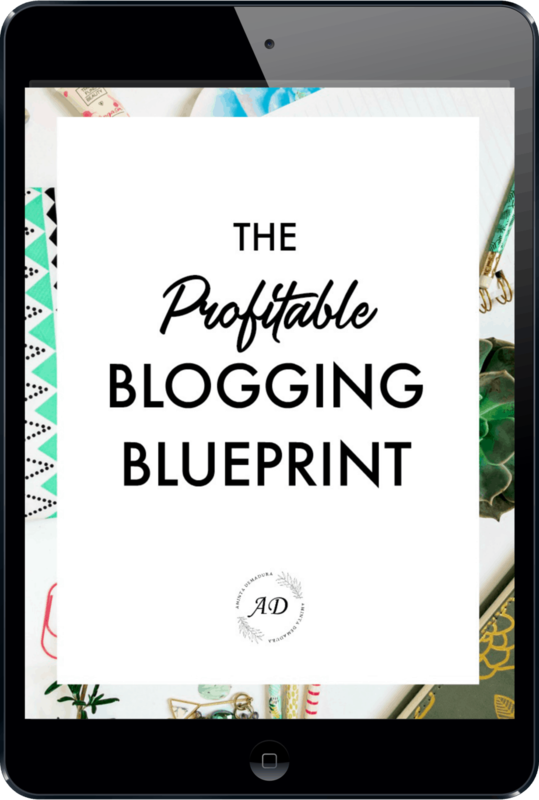 Don't forget to grab my Profitable Blogging Blueprint below! 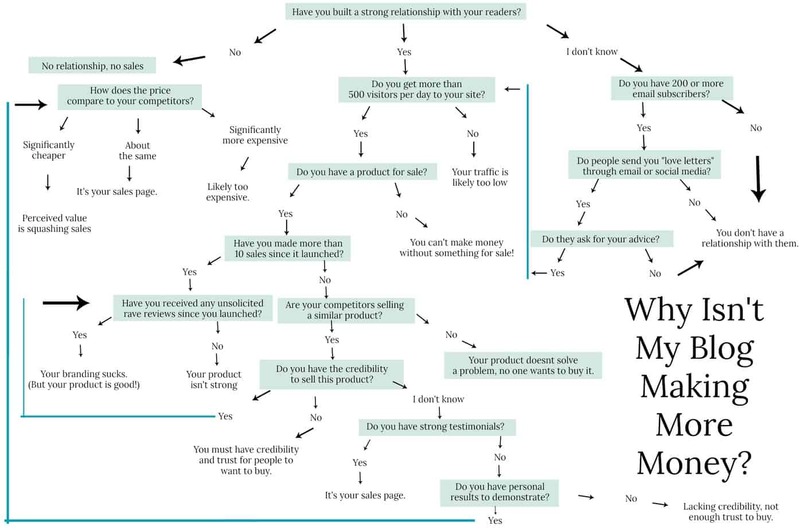 It's a free, step-by-step checklist that shows you exactly how to organize your blog and start making sales. I know you'll love it!